The Friday, June 2 ‘Sharing Ramadan’ interfaith event will provide an opportunity for South Jersey residents to learn about Ramadan and to get to know better their Muslim neighbors. 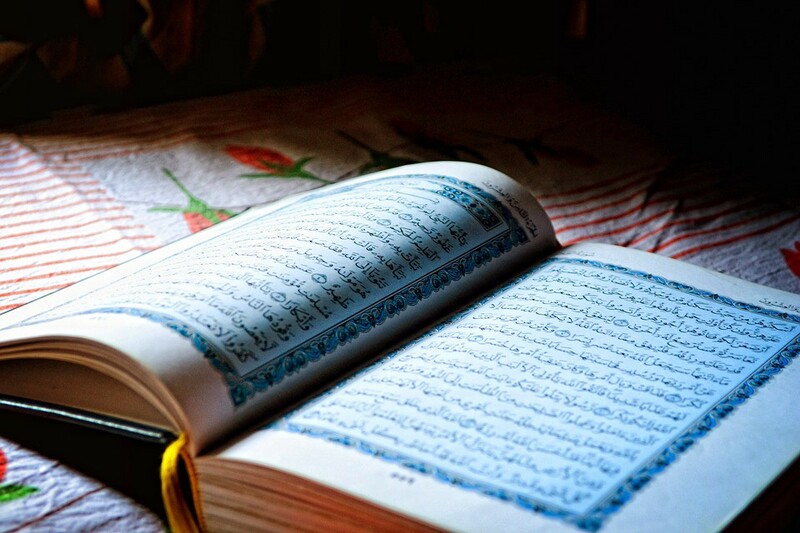 The Islamic Center of South Jersey (ICSJ) will host an interfaith event titled ‘Sharing Ramadan’ to provide an opportunity for South Jersey residents to get to know better their Muslim neighbors and learn about Ramadan and fasting. The event will take place Friday, June 2 from 6 to 9 p.m. at Islamic Center of South Jersey on Garfield Ave. in Palmyra, and the goal is to promote inter-religious understanding and harmony. In few days, Muslims all over the world will start observing the religious practice — fasting of the lunar month of Ramadan, which is the ninth month in the Islamic calendar. Muslims will begin fasting on Saturday, May 27. During Ramadan, Muslims abstain from food and drink during sunlight hours. Fasting is a the time of the year when Muslims look forward to a chance to renew their faith and grow closer to God through extra worship and good deeds. At the end of Ramadan, June 25, Muslims will celebrate the holiday of Eid-ul-Fitr, marking the end of fasting. This year, Ramadan finds American Muslim community amidst growing concern about the effects of anti-Muslim and anti-Islam rhetoric in the public space. The ‘Sharing Ramadan’ event will provide an opportunity for locals to get to know and to show solidarity with Muslim neighbors. For more information, contact the Islamic Center of South Jersey at(856) 786–7440.